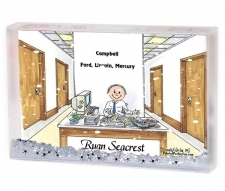 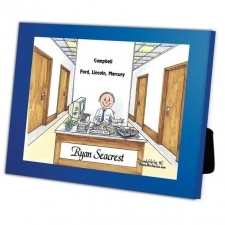 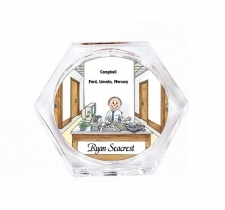 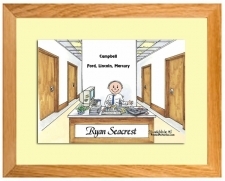 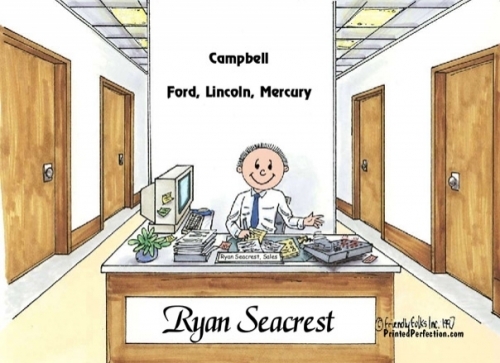 One of our all time favorite caricatures - This Friendly Folks Cartoon is very versatile! 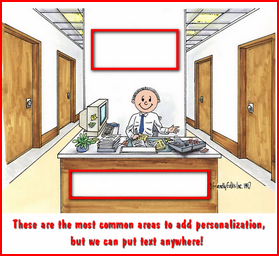 Once personalized is great for an array of occupations. 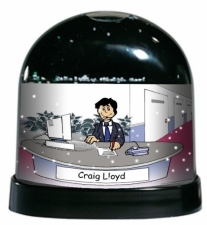 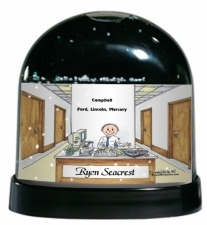 Add his name and the company name (or other information), and in an instant you have the perfect gift! 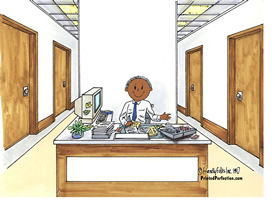 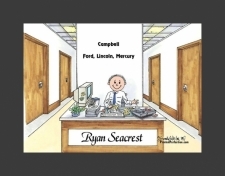 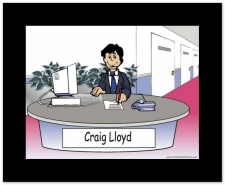 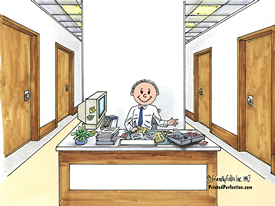 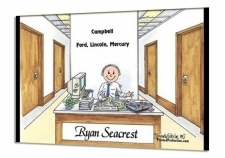 This cartoon depicts a front desk with lots of offices down the hall - It is perfect for the busy salesperson, receptionist, call center, law office, doctor's office, property management company and many more professional fields.